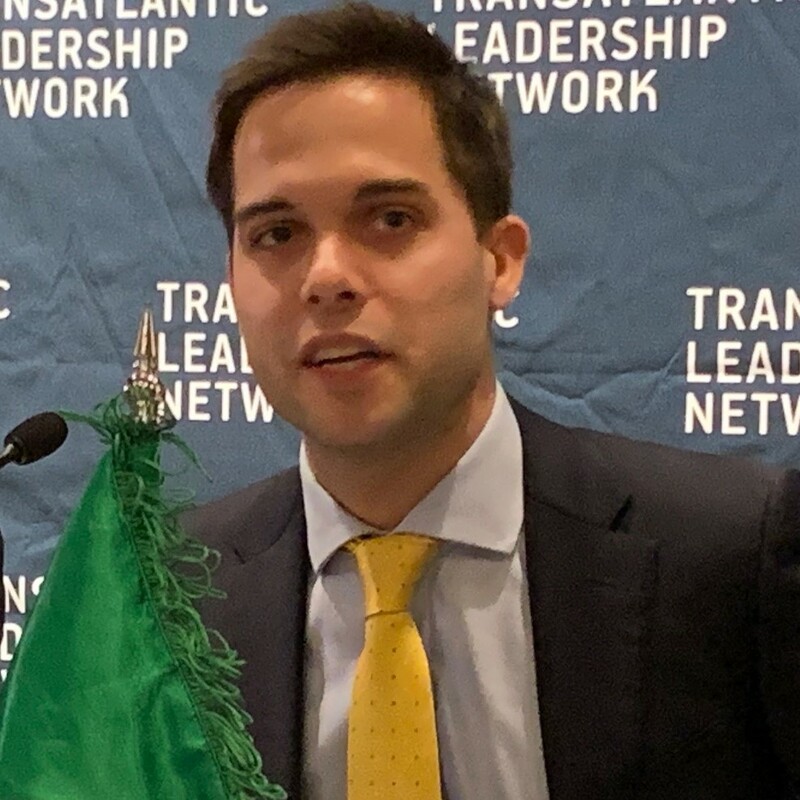 Jonathan Roberts is a Researcher and Project Manager at the Transatlantic Leadership Network. He is also a Fellow at the World Youth Leadership Network and the Mediterranean Development Initiative. Prior to this, Roberts was a Communications Associate at the Human Trafficking Institute, an international human rights law organization in Washington, DC. Roberts served as a non-resident Research Fellow at a public policy think-tank in Phnom Penh, Cambodia, conducting research on the political economy and development outlook of Southeast Asia. Most recently, Roberts was a co-editor and contributing author to Algeria and Transatlantic Relations (Brookings Institution Press, 2019). Roberts has studied and conducted research on international relations and the francophone world while at Seattle Pacific University in the United States and the Université Lumière Lyon II in France.